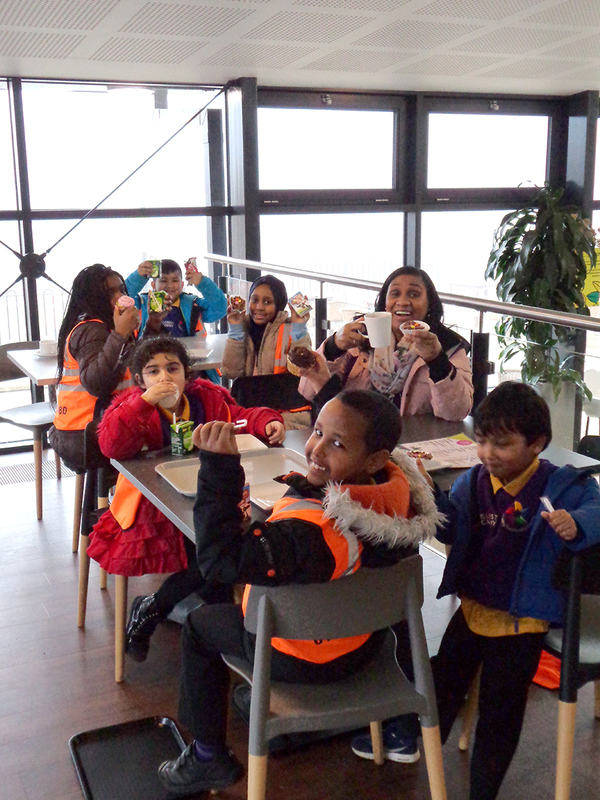 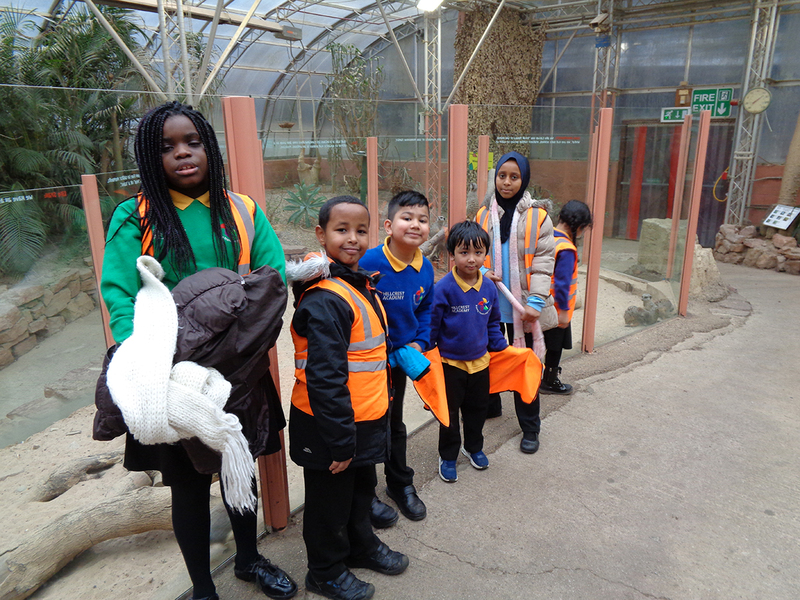 As one of our school Attendance incentive, all pupils with 100% attendance were entered into a prize draw to go on an exciting school trip. 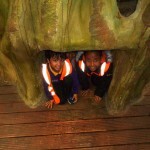 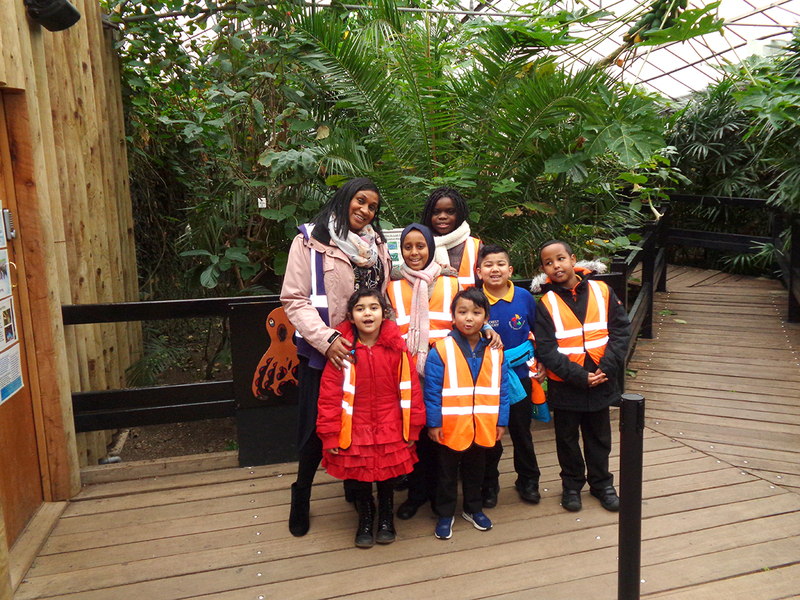 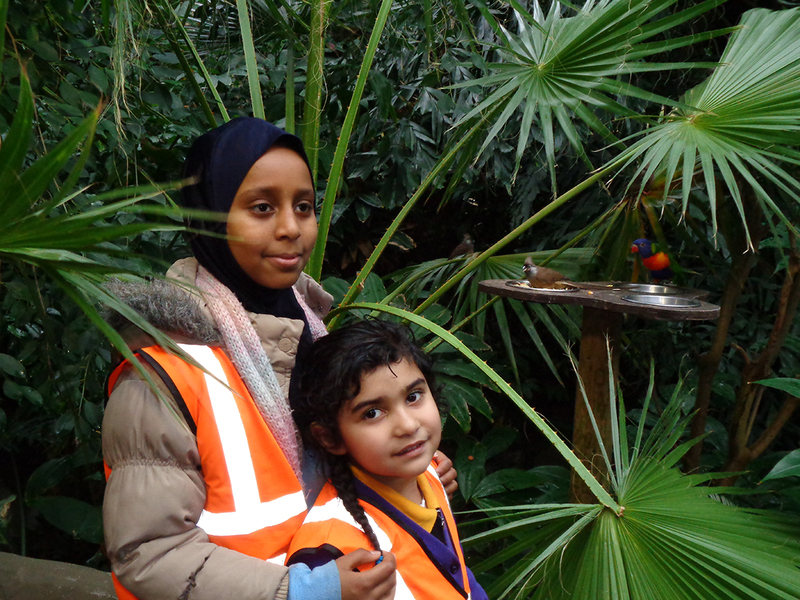 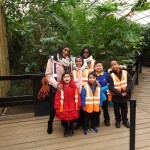 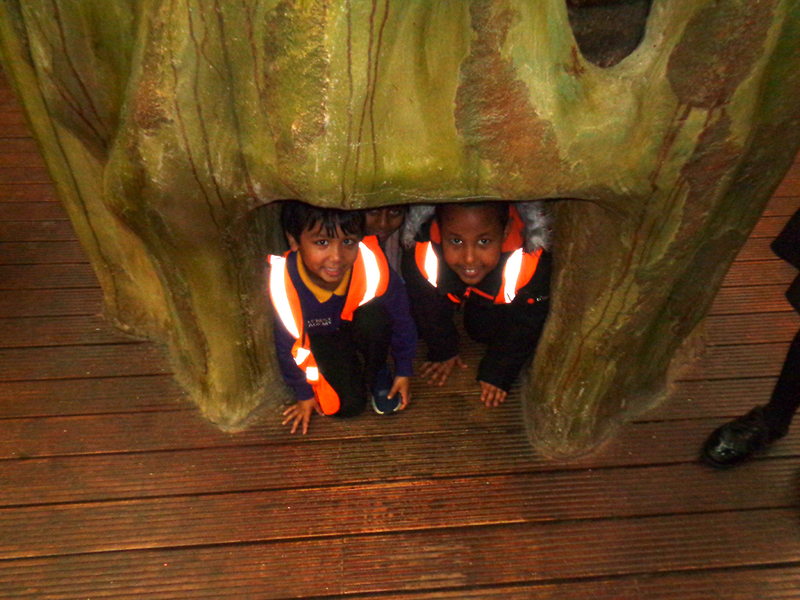 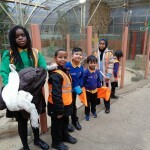 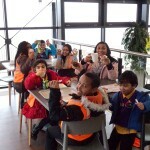 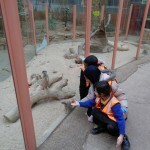 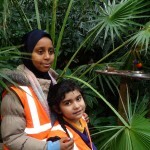 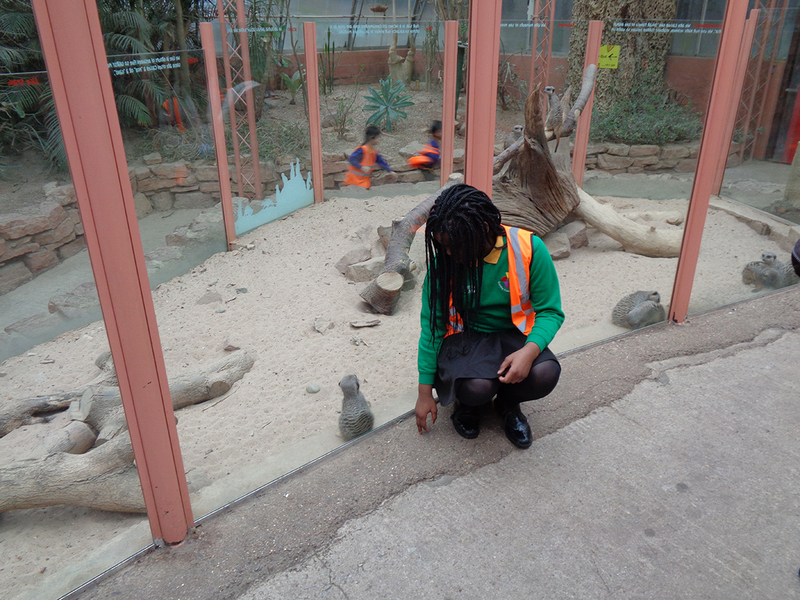 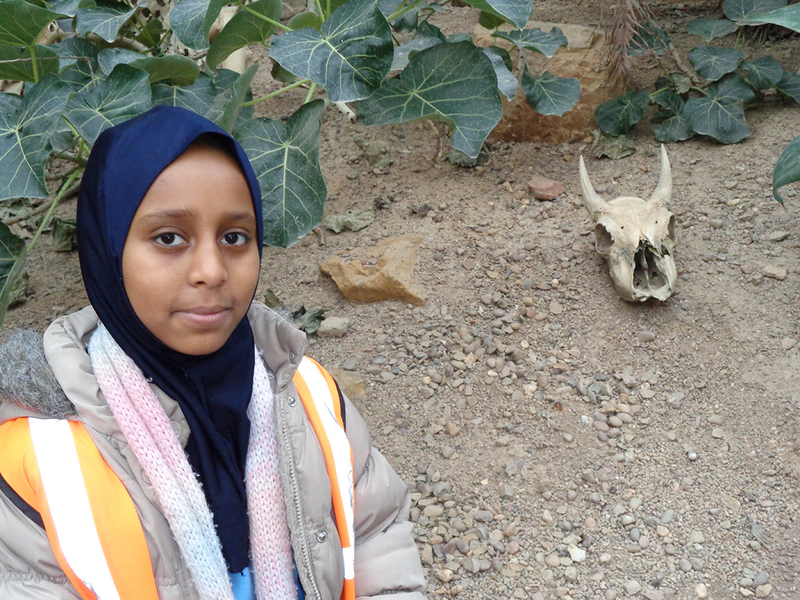 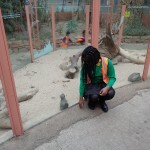 6 pupils were able to enjoy a trip to Tropical World as a reward for their fantastic attendance. 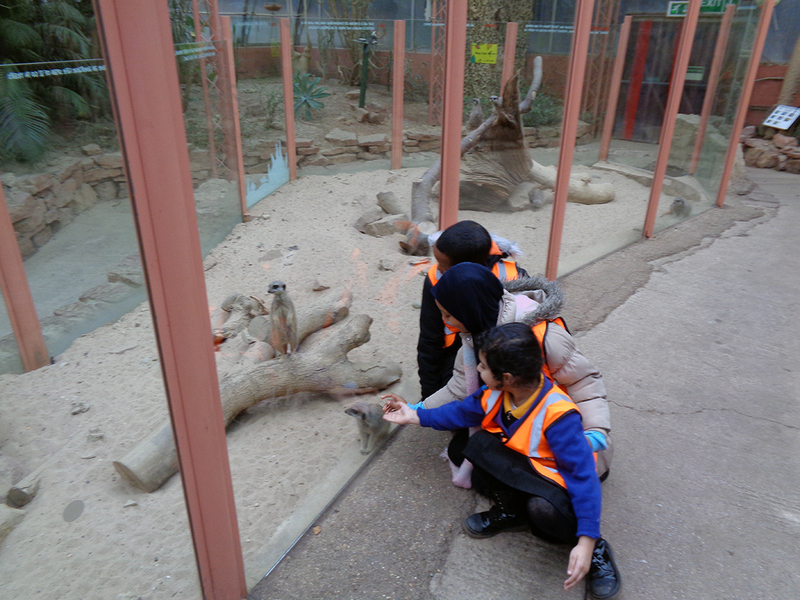 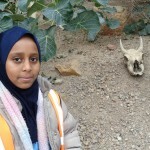 Everyone had a wonderful day visiting all of the exciting animals at Tropical World!